Luxury sailing ship yacht boat in the Aegean Sea during beautiful sunset. Nature. 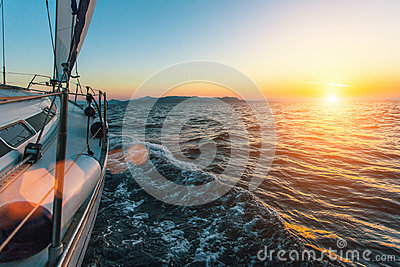 Luxury sailing ship yacht boat in the Aegean Sea during beautiful sunset.